Engraved Necklace with Tibetan Flowers and Birthstones. A beautiful necklace engraved gift, made with your choice of birthstone and with a high quality steel heart which can be personalised with your own unique engraved message. Perfect as a present for someone special! This necklace is made with high quality silver plated parts, stunning Swarovski crystals and lovely Tibetan silver flower beads. The engravable heart is made from tarnish-proof stainless steel. Part of our range of personalised necklaces. Free engraving on the heart. 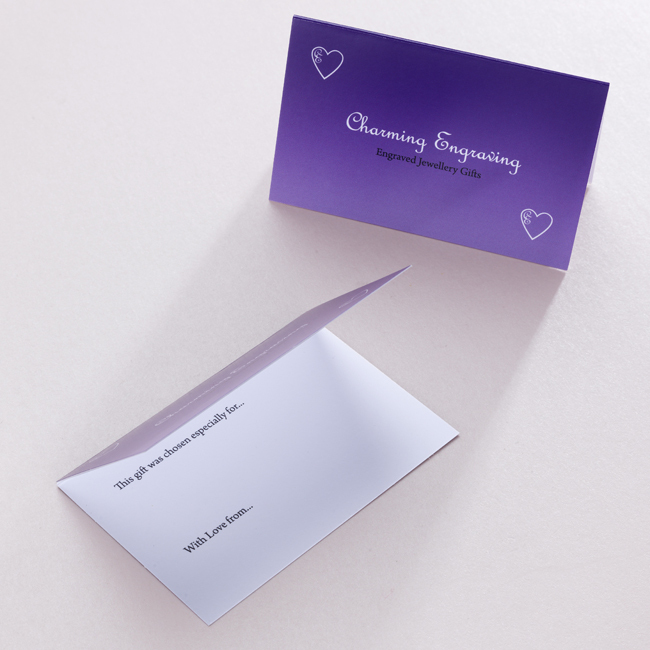 We can engrave up to 25 characters (including spaces) each side of the heart. 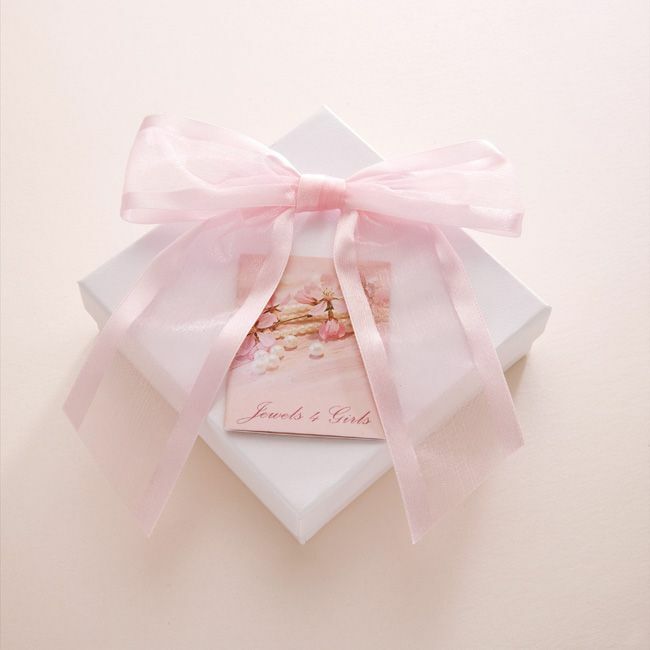 Presented in the gift box shown and with a little gift card for you to personalise with your own special message. 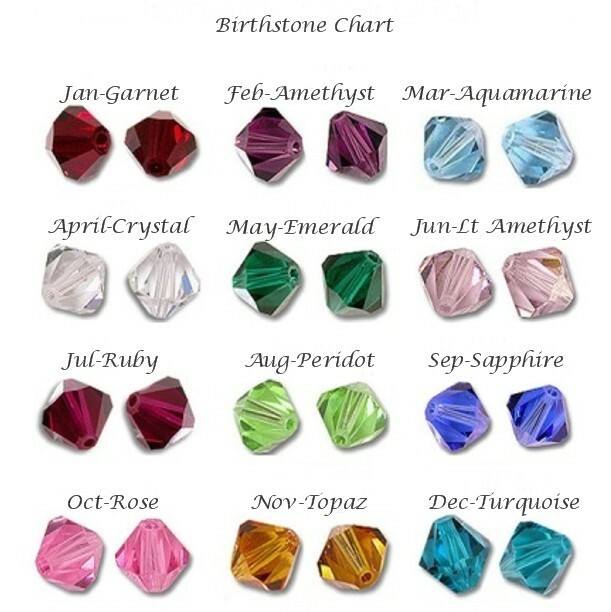 Choose your own Genuine Swarovski Crystal Birthstones from the prestigious 'Elements' range. Sizing: Custom made to fit any age up to 16 years old.